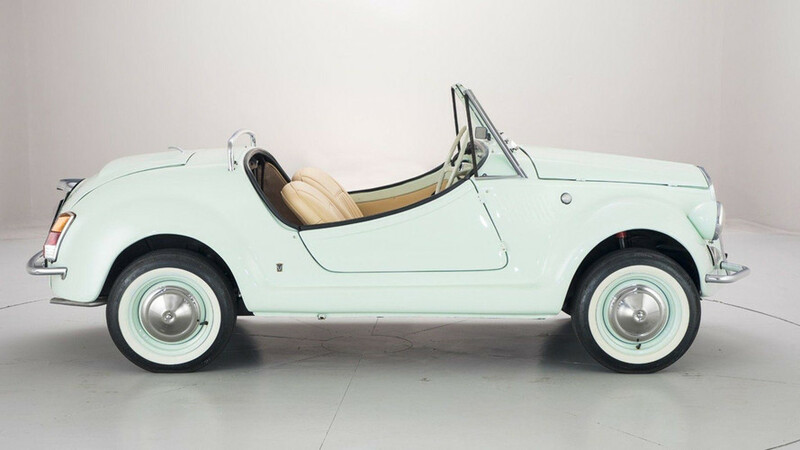 Try not to fall in love with it, we dare you. 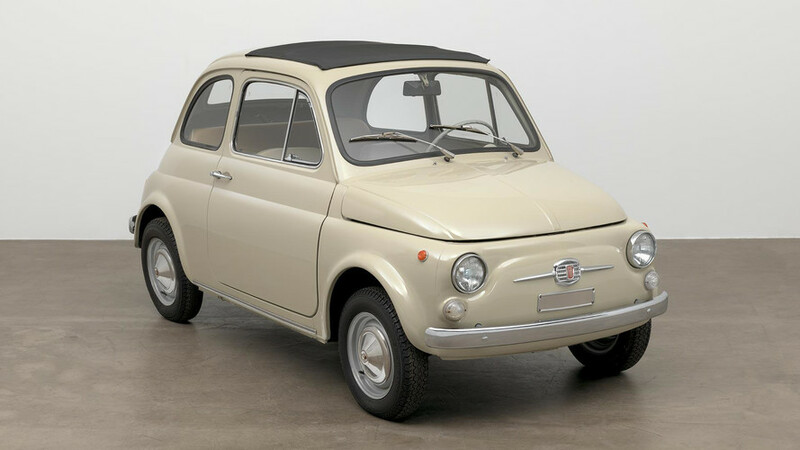 Specifically, the Museum of Modern Art acquired a 1968 500F Berlina. 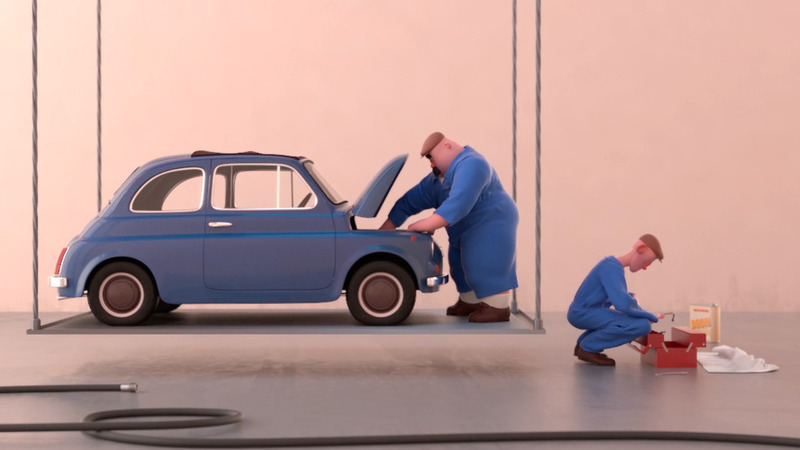 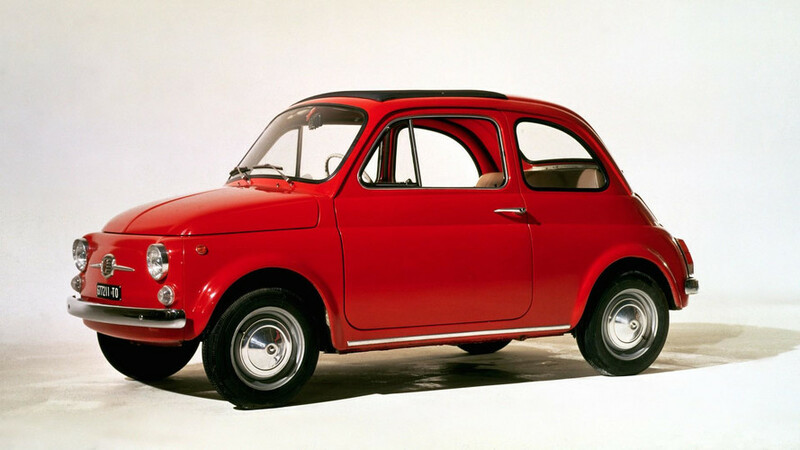 The classic supermini rolled off the production line on July 4th, 1957. 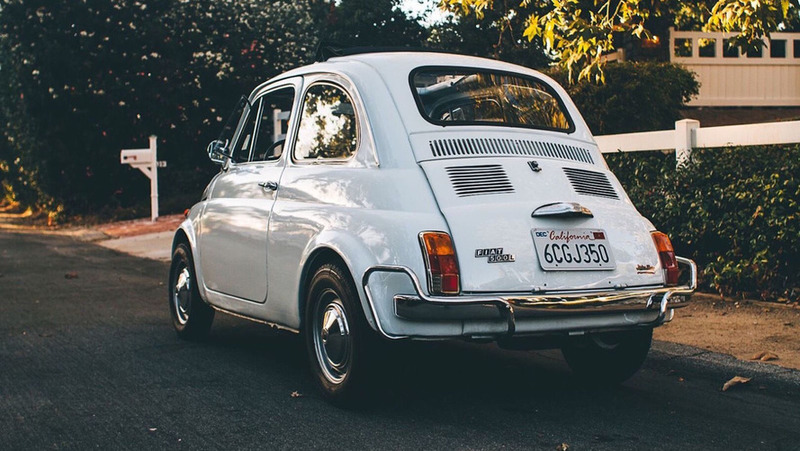 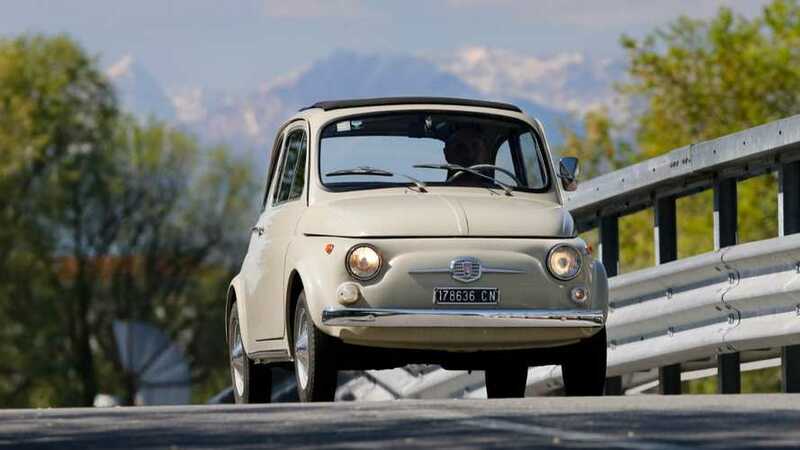 For just $10,000, this 1971 Fiat 500 Lusso is a picturesque example of classic Italian motoring.